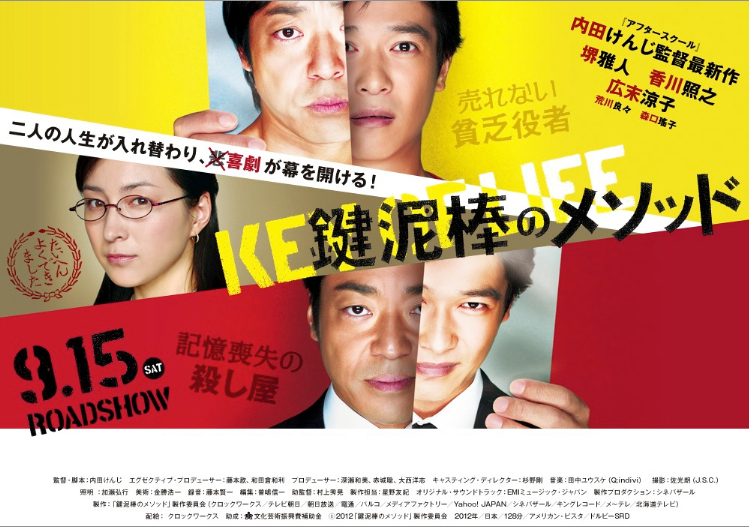 Production Partnership : THE KROCKWORX Co., Ltd. / tv asahi / ABC / DENTSU INC.
PARCO CO.,LTD. / MEDIA FACTORY,INC. / Yahoo Japan Corporation.